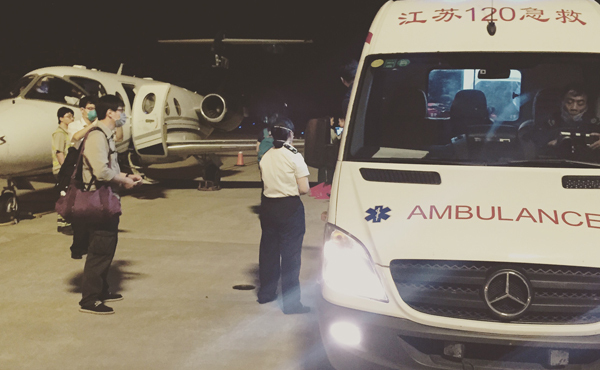 Determination and dedication lead to success. 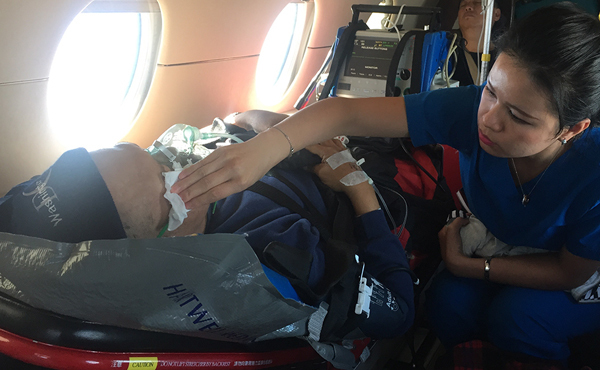 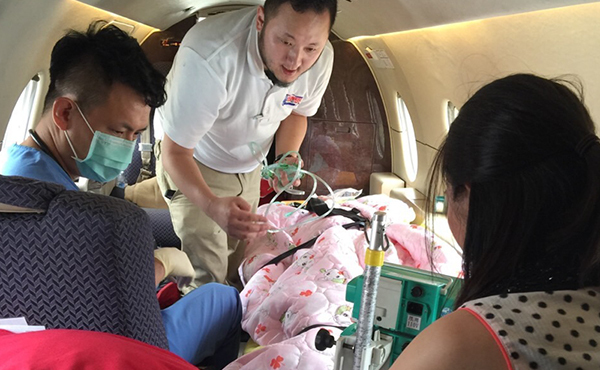 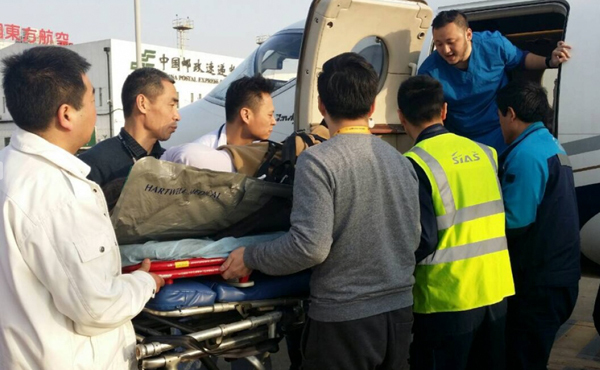 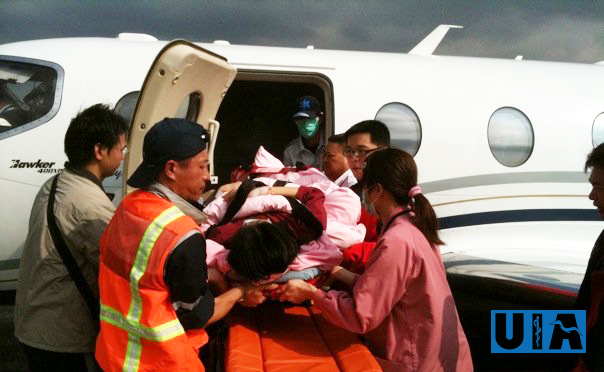 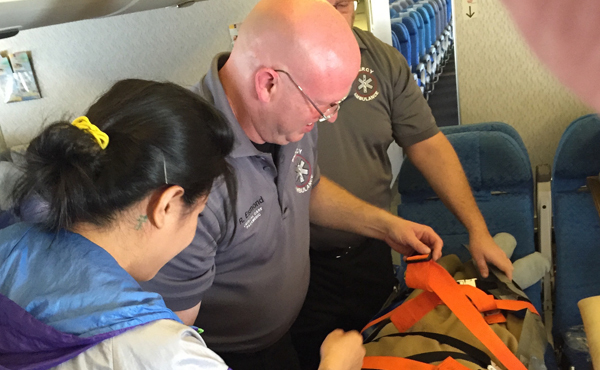 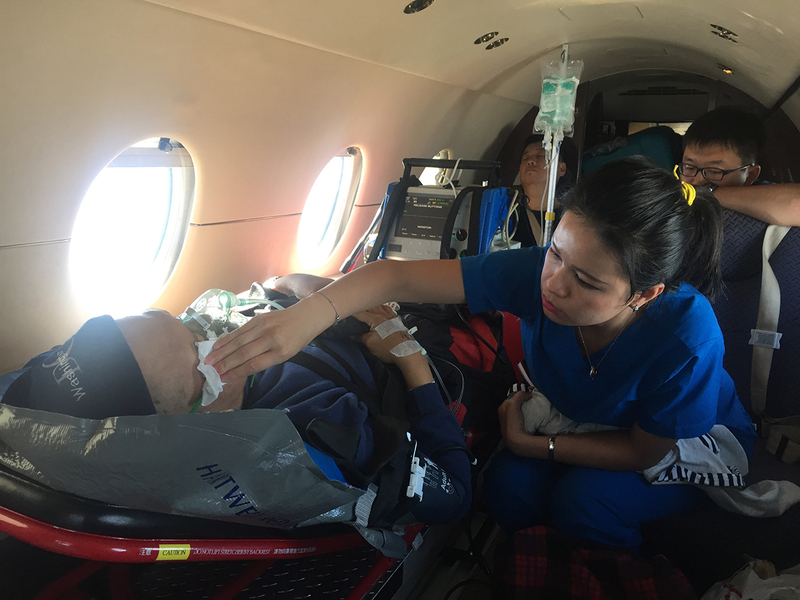 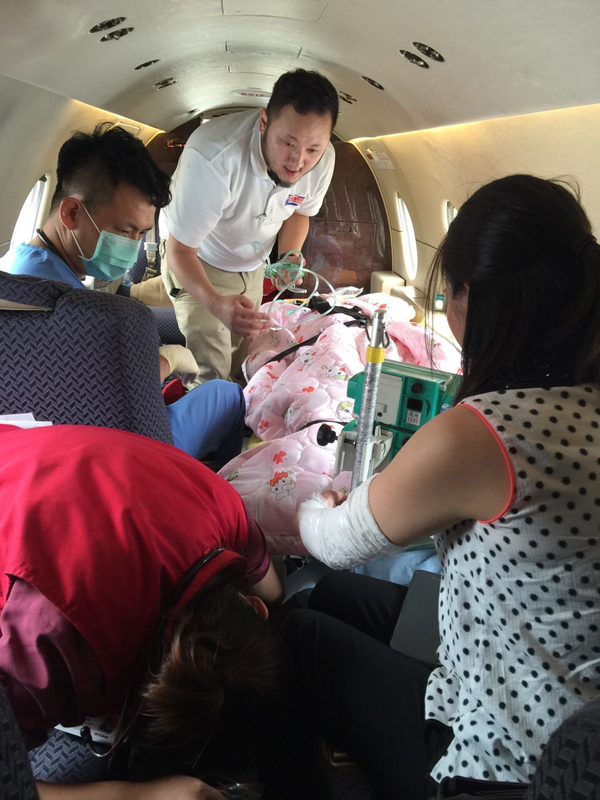 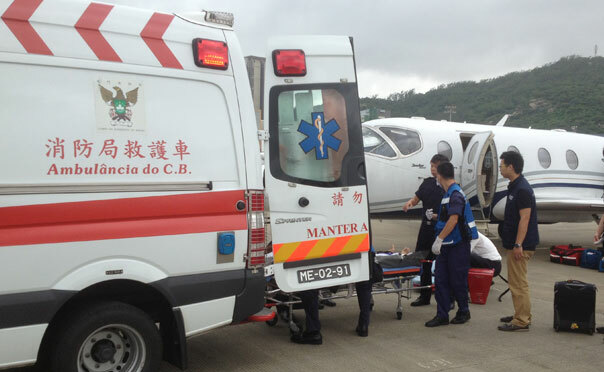 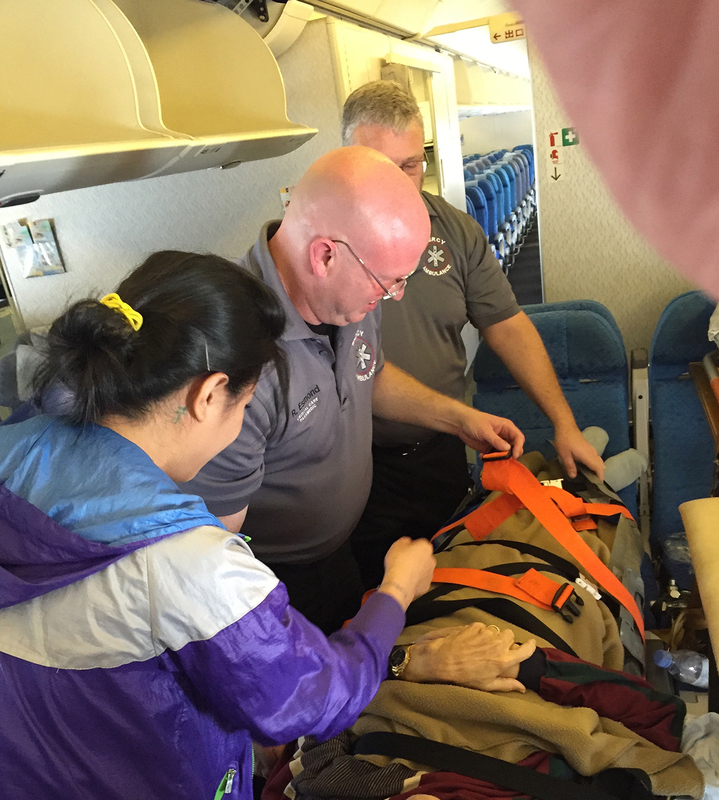 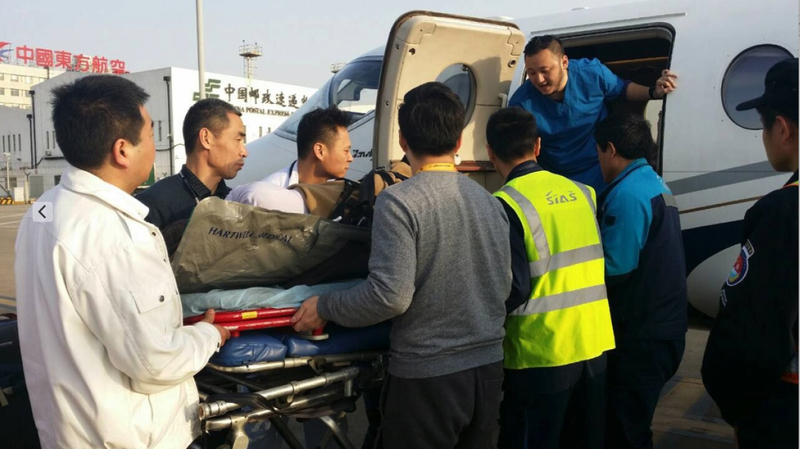 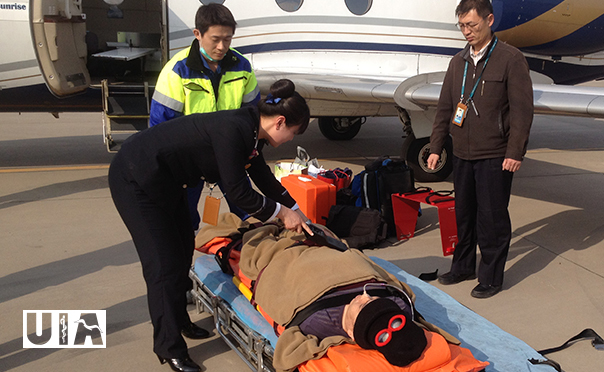 UIA professional medical crew strives to provide the finest medical transport service. 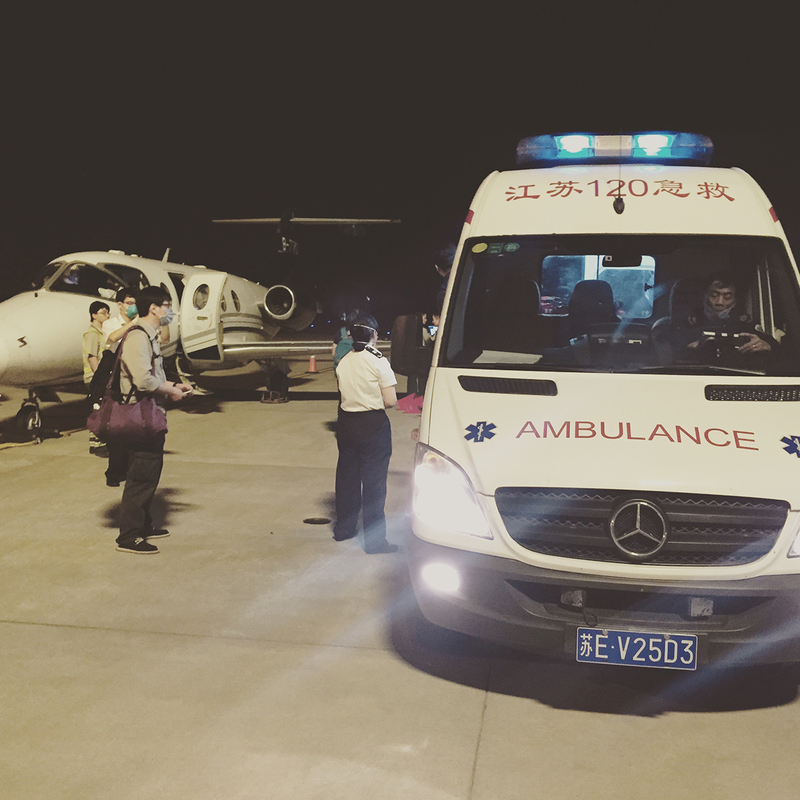 Our representatives are trained to listen and understand your needs, our dispatchers would only perform the most appropriate medical transport plan fitted for you.